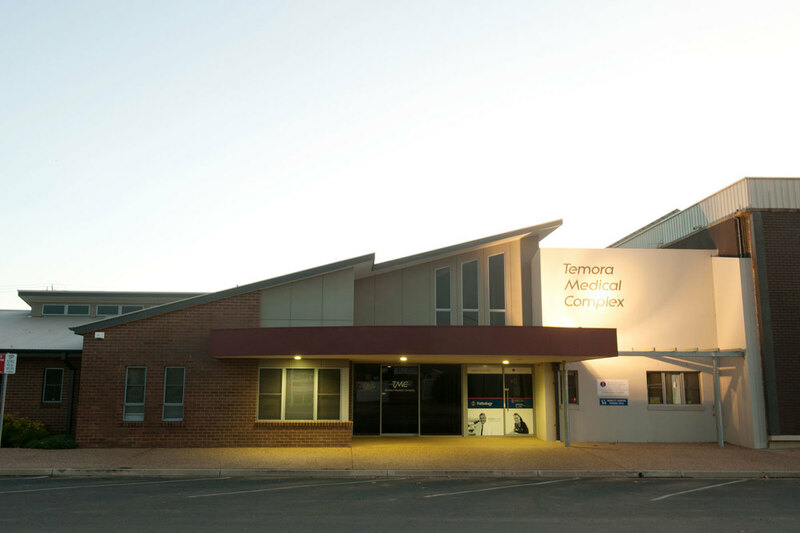 The Temora Medical Complex was officially opened on November 23, 2012, providing much needed facilities for Temora Shire's residents. The complex comprises modern architecture and exceptional facilities including 12 consultation rooms, specialists' rooms, minor procedure areas and on-site pathology. 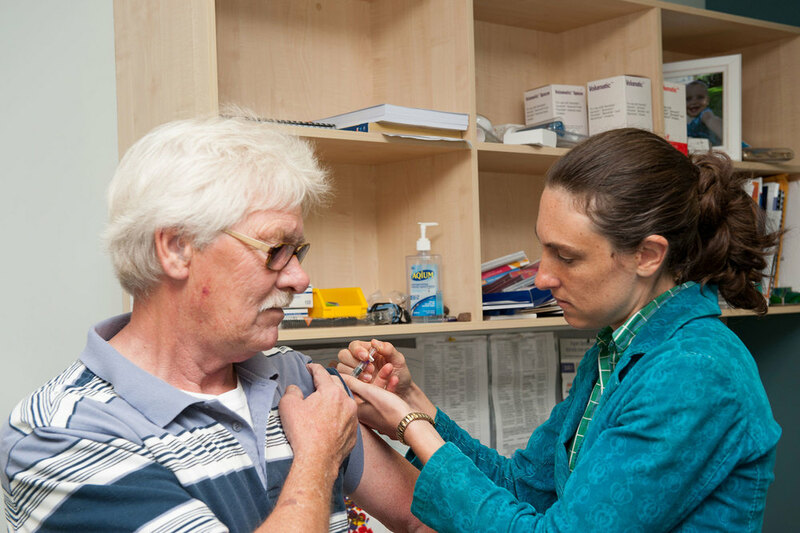 Externally, the facility has on-site parking, ambulance docking area, ample parking for all patients including well located disabled parking and access. A new radiology service is currently under construction at the rear of the site, providing much needed CT and Ultrasound services Monday to Friday.